Our most popular shingle option offers a 50 year warranty, great style, and a variety of options. An economy option that offers a 25 year warranty is perfect for garages, sheds, and small roofing projects. 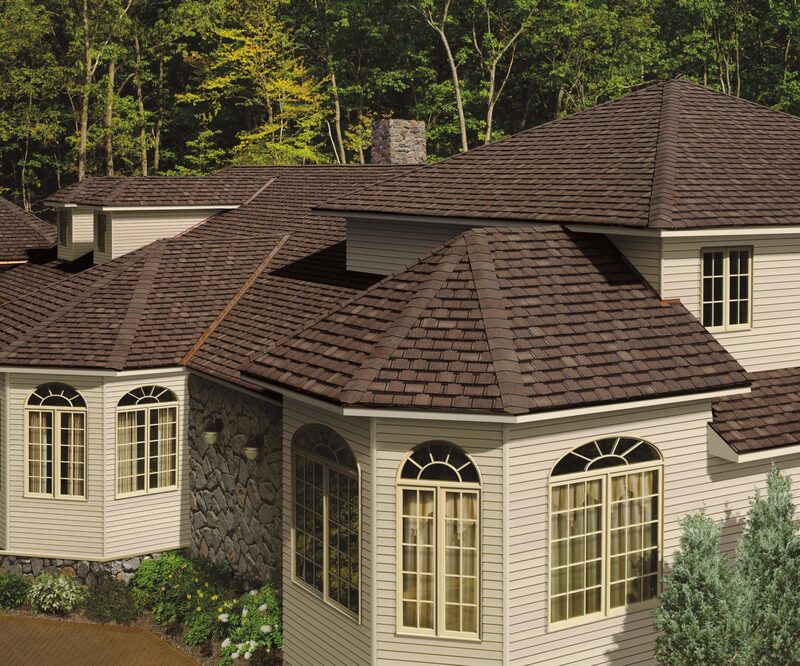 With a 50 year warranty, these high end shingles add style to your new roof. 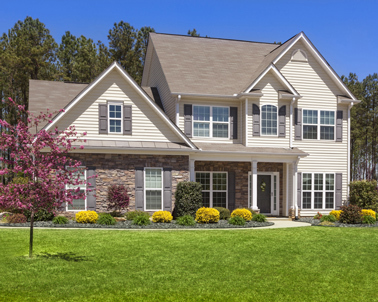 Holencik Exteriors performs quality slate repairs using the bib method when restoring sliding slates or replacing cracked and missing slates on your home. 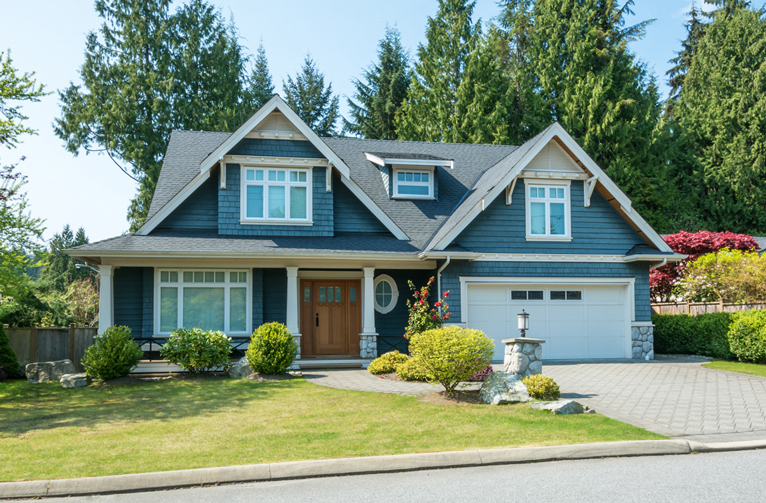 If you would like to see your slate roof restored to its natural beauty, Holencik Exteriors can perform slate repairs and restoration all at once or gradually. When you call to schedule your inspection, ask about our maintenance contracts and budgeted restoration services. Check out this video to see the proper method of repairing slate. Sliding snow can cause damage to landscaping, gutters and lower roofs. Snow catchers protect against these issues as well as offer protection when walking under snow-covered roofs.